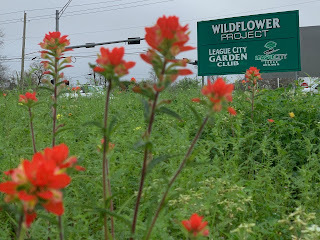 If you were wondering what was going on at the corner of LC Parkway and Hwy 3 on Friday, it was a joint project with the City of LC and the LC Garden Club planting Wildflower seeds. And thanks to LCPD Officer Jason Hall for getting us out there safely. 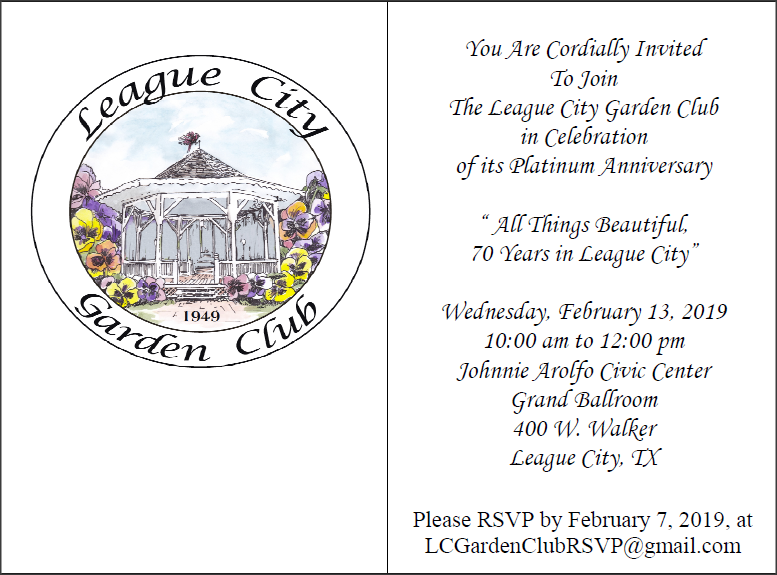 The next meeting of the League City Garden Club will be held on Wednesday, March 13. 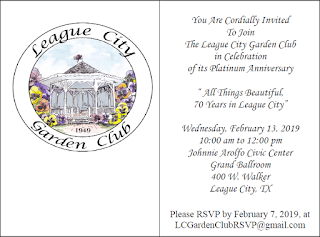 Our Guest Speaker, Robin Stone is a graphic artist and professor at College of the Mainland, serves on the Kemah City Council, and is a Galveston County Master Gardener. 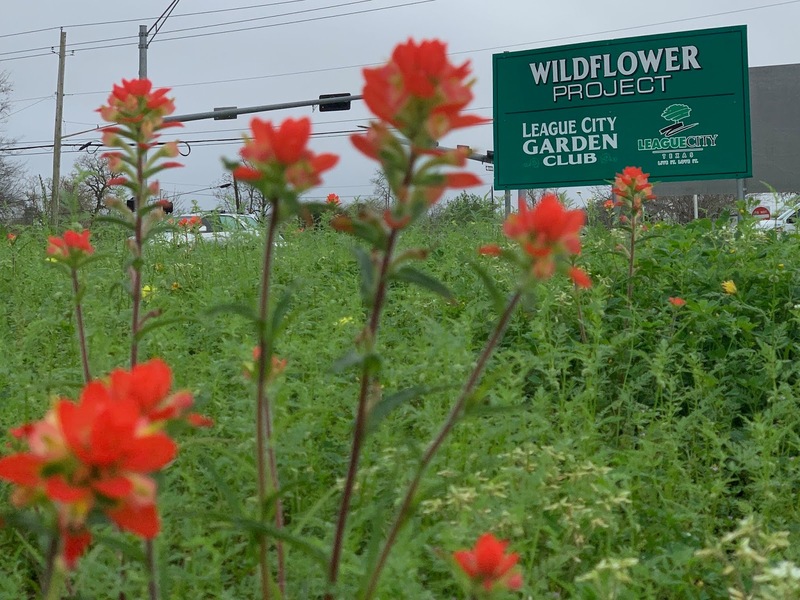 On a recent trip to Asia, she became interested in Aquaponics and led the establishment of the program at the Discovery Gardens.